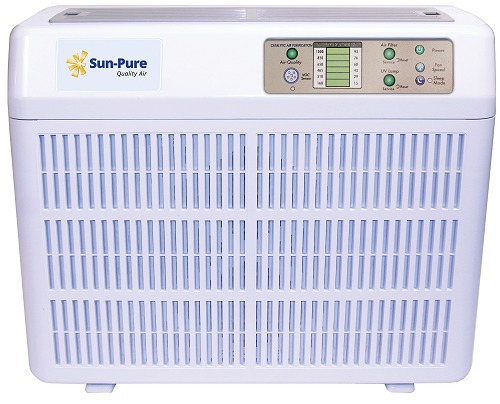 This is the best purifier I have used in 10 years. I have a 300 sf bird room and it keeps the dander under control and the air smelling fresh. It is easy to use and maintain. It costs more than most purifiers that I have own, but it also works better than all the others I have tried and the filters last longer that those cheaper models. I love it! Good afternoon Terry, The air purifier is working great! ..